Before dissolving the House of Assembly last month, lawmakers introduced the Liquor Licences Act, 2018, which if passed would grant liquor vendors longer licensing periods but also institute higher rates. Nearly one year ago, government publicised a draft of the law for public review, asking for interested parties to submit comments by the end of February 2018. After that, little was heard about the potential legislation until late December, when Cabinet approved it. Now that the HOA has dissolved, however, the bill wouldn’t become law unless the next HOA re-introduces it and votes it through and the governor signs off on it. 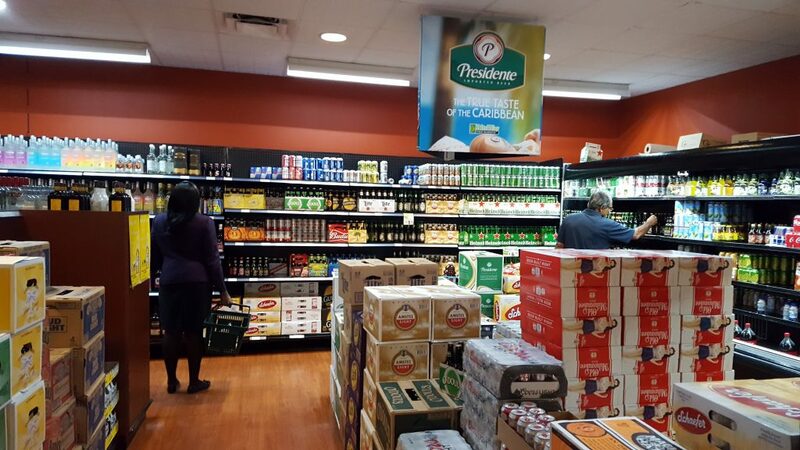 The bill would extend licensing periods from six months to one year and establish a licensing board to make decisions on liquor licence applications and renewals. Currently, liquor licence holders have to appear before a licensing magistrate on two specific days out of the year to request a permit — a requirement that has drawn complaints from some vendors. The legislation would raise licensing fees: Wholesaler costs, for example, would increase from $600 per year to $2,500, and retailers’ annual fees would increase from $150 to $1,000. The licensing board would have grounds to decline applications for a variety of reasons, including if the applicant has “unfit” premises; if the applicant in the last five years has allowed a licensed premises to “become a nuisance to the neighbourhood;” if the applied-for location already has a “sufficient number” of licensed liquor operations; or if the applicant already holds or is applying for a licence for a business less than three miles away, among other things. Applicants would be able to appeal the board’s decision to an “appeals tribunal” formed under the law. The proposed legislation would split the current “club” designation into two categories: members club and nightclub. Members clubs would be able to sell liquor to members and their guests, and would be allowed to stay open until 2 a.m.
Nightclubs would be allowed to stay open until 4 a.m. but would be subject to a slew of other requirements before receiving a licence, including staffing a security officer; providing adequate lighting inside and outside of the premises; installing 24/7 security cameras that store images for 30 days and can be relayed to the police upon request; and maintaining an incident log book of all disorderly conduct on the premises. The “bar” designation remains separate. It only allows vendors to serve until midnight but doesn’t require the additional nightclub regulations. When a vendor permits “drunkenness” or sells “any liquor to any drunken person,” he or she would be committing an offence and would be liable to pay a fine of up to $1,000 if convicted. Additionally, licence holders face a $2000 fine for allowing their venues to serve as brothels or a “habitual resort or place of meeting” for prostitutes looking to solicit clients, according to the law. All of the above offences seem to be copied from a British law that’s nearly 150 years old: The United Kingdom’s Licensing Act of 1872 – parts of which have been superseded by subsequent legislation – uses nearly identical language, though it lists fines of £10 and £20 instead of $1000 and $1000. Lawmakers have a long history of pledging to modernise the territory’s liquor licensing laws, including the bill in their legislative agendas in 2014, 2016 and 2018. It will have to wait at least a bit longer, however, as the House will remain dissolved until after the general election on Feb. 25. Electronic copies of the bill can be viewed in the Jan. 22 edition of the Gazette, which is published on government’s website.